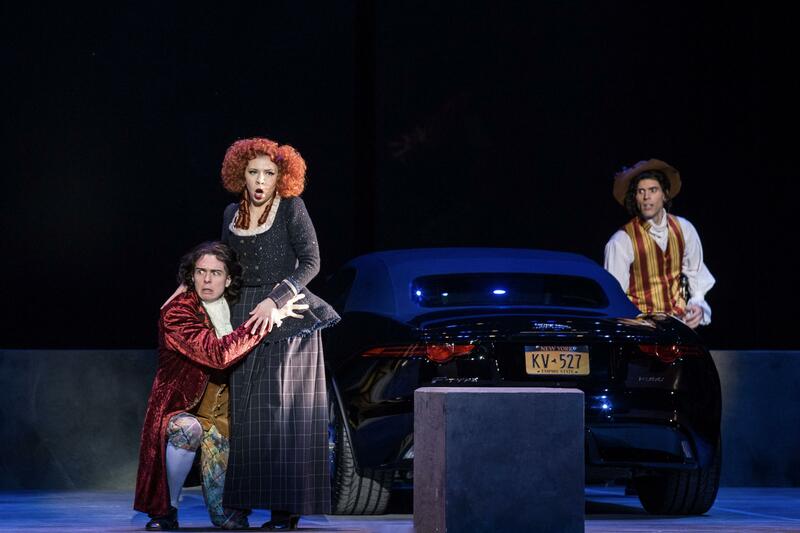 In case you're thinking about going to see Wolfgang Amadeus Mozart's Don Giovanni, currently in production at the Eastman School of Music, I'm here to tell you that you don't want to miss it. Both casts bring color, imagination, and elegance to this slightly unconventional production. I don't want to spoil too much for you, but Director Stephen Carr combines the old and the new to tie the theme of the opera to the current #MeToo movement, and Music Director Timothy Long leads a first-rate group of instrumentalists in the orchestra, both conducting and playing harpsichord continuo. 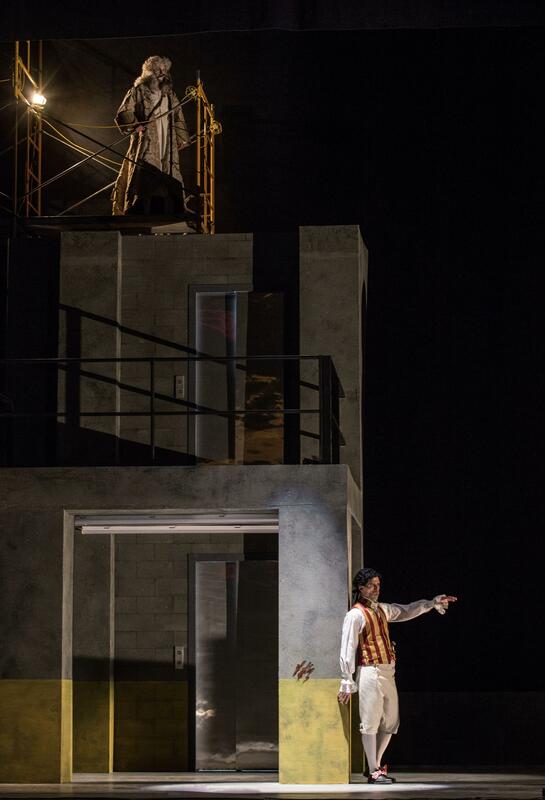 You have three more chances to see Don Giovanni in Kodak Hall at the Eastman School of Music: tonight, April 5th at 7:30, tomorrow night, April 6th at 7:30, and Sunday afternoon, April 7th at 2:00. For tickets and more information about the production, click here.